Are you looking to upgrade to Epos point of sale systems for your business? Then look no further than CCM Epos. We are the leading supplier of Epos point of sale systems that will revolutionise the way you do business. To find out more about what we can do for you, get in touch with us today on 01202 30266. At CCM Epos, we are dedicated to providing the best electronic tills on the market across a wide range of industries. Whether your business is in the hospitality or retail sector, we know the importance of a smooth transaction process for your customers. We can introduce you to an Epos point of sale system that will speed up service and benefit your business in a number of different ways. We will help you choose the right point of sale Epos system for your business. Our experts endeavour to provide honest and impartial advice so that you can make a well-informed decision that suits your business’ style and budget. To find out more about our products, continue reading below. When you run a busy restaurant or bar, you need a till system you can rely on. Quick and smooth service is vital for customers, and with our Epos point of sale systems, you’ll be able to effectively manage the running of your business. Our point of sale Epos systems that are designed for hospitality environments have a range of features which will make your life easier. You’ll be able to track orders and view the table plan on the screen, as well as see who took which orders and when so that you can keep up to date with sales all the time. Other features included in our Epos point of sale system includes bar tab control, integrated prices and promotions for ease of service and table management controls. We also offer PocketTouch devices for easy handheld mobile ordering and stock control software. 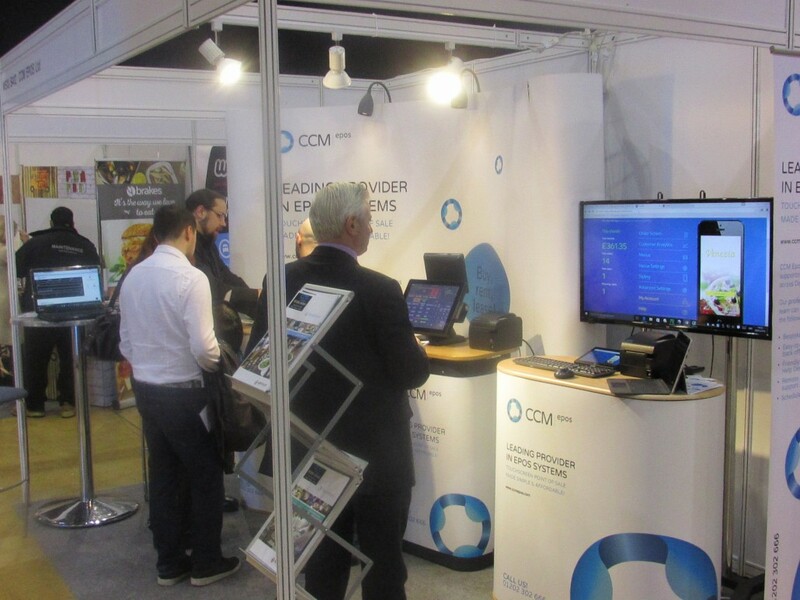 CCM Epos can provide up-to-date technology that will improve speed of service and profitability for your store. Far from just processing transactions, our point of sale Epos systems provide real-time reports on your sales so that you can see areas for improvement and react quickly to changes in the market. Key features of our retail Epos point of sale systems include LCD screens, barcode scanning, screen prompts and chip and pin readers. 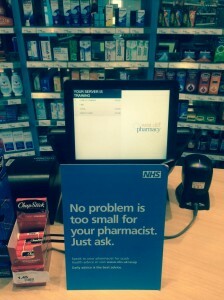 These tills are perfect for any retail environment including supermarkets, department stores and high street retailers. They will bring your business up to date and improve service and customer experience. 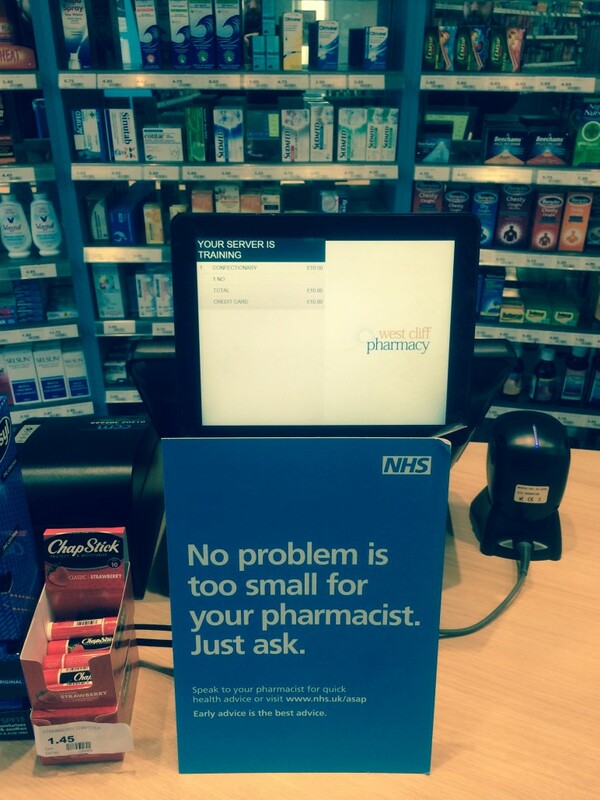 To find out more about these tills, click here. At CCM Epos, our staff are dedicated to finding cost-effective solutions for your business’ needs. Our Epos point of sale systems are so much more than just a till, and with our experienced staff on hand at all times, we’ll make sure you utilise it in a way that helps your business’ performance and growth. We carry out 6 monthly reviews to make sure your staff understand how the Epos point of sale systems work and that they are all running smoothly. Should any technical issues arise when using them, one of our friendly staff is always on the other end of the phone ready to help. If you are considering updating your till systems, then we recommend booking in for a consultation with us. We understand that making a business investment is a big decision, which is why we can talk you through each of our products in–depth and answer any questions you may have before you choose which Epos point of sale system you’d like for your business. There is no obligation to commit to our services, so you don’t have to feel any pressure in arranging a meeting with us. For the best Epos point of sale systems, call us today to see how we can help you.